The European Commission adopted today its latest report on developments in Romania to meet its commitments on judicial reform and the fight against corruption, in the context of the Cooperation and Verification Mechanism (CVM). Today´s report takes stock of the situation since November 2017. It notes that while Romania has taken some steps to implement the final 12 recommendations issued by the Commission in January 2017, in order to fulfil the CVM benchmarks, recent developments have reversed the course of progress and called into question the positive assessment made back in January 2017. This applies notably to judicial independence, judicial reform and tackling high-level corruption. Therefore, today´s report also sets out a number of additional recommendations for immediate follow up. First Vice-President Frans Timmermans said: "I regret that Romania has not only stalled its reform process, but also re-opened and backtracked on issues where progress was made over the past 10 years. It is essential that Romania gets back on track immediately in the fight against corruption and also ensures an independent judiciary. This is the only way how Romania can resume its path towards the conclusion of the CVM process, in the interest of its citizens, its country, and the EU as a whole." Over the twelve months since the report in November 2017, Romania has taken some steps to implement the recommendations set out in the January 2017 report. However, the assessment of the January 2017 report was always conditioned on the avoidance of negative steps calling into question the progress made in the past 10 years. The entry into force of the amended justice laws, the pressure on judicial independence in general and on the National Anti-Corruption Directorate (DNA) in particular, and other steps undermining the fight against corruption have reversed or called into question the irreversibility of progress. The Commission also noted broader factors beyond the CVM´s scope, but clearly having an impact on the advance of judicial reform and the fight against corruption. In this respect, the report notes that free and pluralistic media play an important role in holding the actions of those in power to account, for example in bringing potential cases of corruption to light. Suspend immediately the implementation of the Justice laws and subsequent Emergency Ordinances. Revise the Justice laws taking fully into account the recommendations under the CVM and issued by the Venice Commission and the Council of Europe´s Group of States Against Corruption GRECO. Suspend immediately all ongoing appointments and dismissal procedures for senior prosecutors. Relaunch a process to appoint a Chief prosecutor of the DNA with proven experience in the prosecution of corruption crimes and with a clear mandate for the DNA to continue to conduct professional, independent and non-partisan investigations of corruption. The Superior Council of Magistracy to appoint immediately an interim team for the management of the Judicial Inspection and within three months to appoint through a competition a new management team in the Inspection. Respect negative opinions from the Superior Council on appointments or dismissals of prosecutors at managerial posts, until such time as a new legislative framework is in place in accordance with recommendation 1 from January 2017. Freeze the entry into force of the changes to the Criminal Code and Criminal Procedure Code. Reopen the revision of the Criminal Code and Criminal Procedure Code taking fully into account the need for compatibility with EU law and international anti-corruption instruments, as well as the recommendations under the CVM and the Venice Commission opinion. The Commission will continue to follow closely and will assess the situation before the end of this Commission´s mandate. The immediate implementation of the additional measures is essential to put the reform process back on track and resume the path towards the conclusion of the CVM as set out in the January 2017 report. 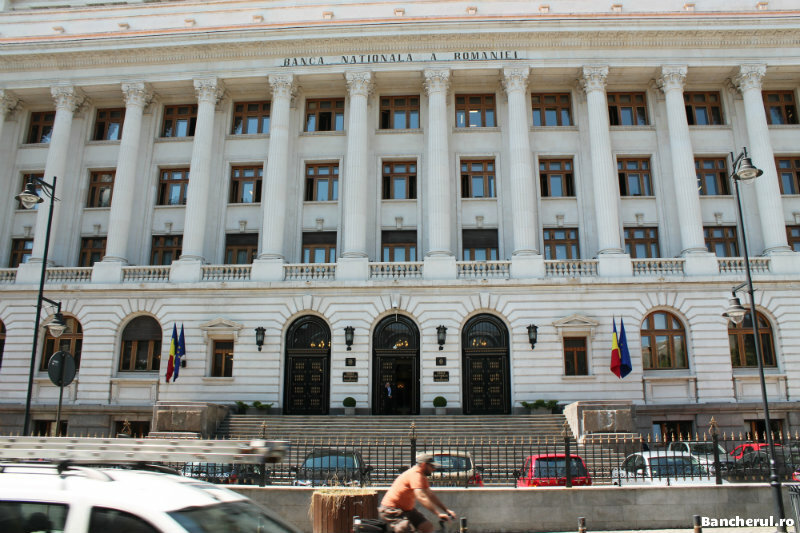 On 1 January 2007, the Commission established the Cooperation and Verification Mechanism to assess progress against the commitments made by Romania in the areas of judicial reform and the fight against corruption. 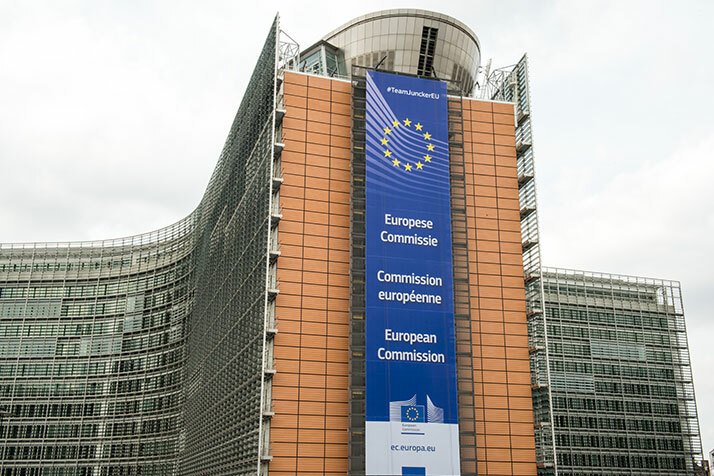 Since 2007, the Commission has reported on progress in these areas on a regular basis in written reports to the European Parliament and Council. The reports have benefitted from contacts with Member States, civil society, international organisations, independent experts and a variety of other sources. The Commission´s conclusions and the methodology of the CVM have consistently enjoyed the strong support of the Council of Ministers in Council Conclusions following each report. The CVM report of January 2017 took stock of 10 years of the CVM, with an overview of the achievements and the remaining challenges, and set out the key remaining steps needed to achieve the CVM´s objectives. The Commission made 12 recommendations that, if met by Romania, could be considered as sufficient to close the CVM, unless other developments were to clearly reverse the course of progress. The January report also highlighted that the speed of the process would depend on how quickly Romania will be able to fulfil the recommendations in an irreversible way. A first assessment in November last year noted that while progress in meeting some recommendations was advancing well, the overall reform momentum in the course of 2017 was lost, slowing down the fulfilment of the remaining recommendations, and with the risk of re-opening issues which the January 2017 report had considered as fulfilled. Challenges to and questioning judicial independence have also been a persistent source of concern. This report is complemented by a staff working document which sets out the Commission´s detailed analysis, drawing on continuous dialogue between the Romanian authorities and the Commission services.